OV Holidays is going ALL IN on this all-inclusive zone! 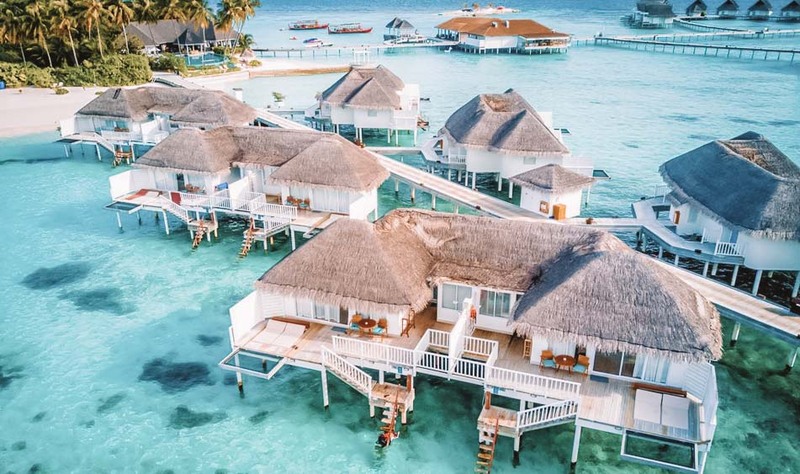 We compiled everything you need to know about Maldives all-inclusive vacation. 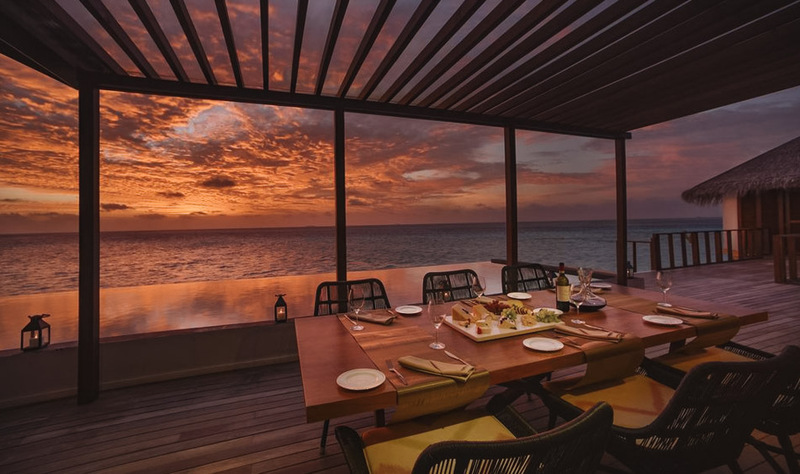 Among the many Maldives all-inclusive resorts, only a few passed our standards and made it to OV premier collection of luxury all-inclusive list. 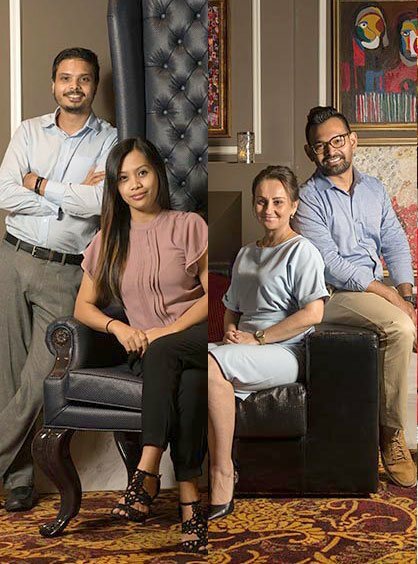 We’ve made it even easier for you to choose the best one for your holiday type and budget by categorizing them with the help of our destination experts! Wake up to the smell of freshly brewed Moroccan coffee at the Palms and continue to dine your heart out at breakfast through to lunch with a culinary cabaret served just for you. 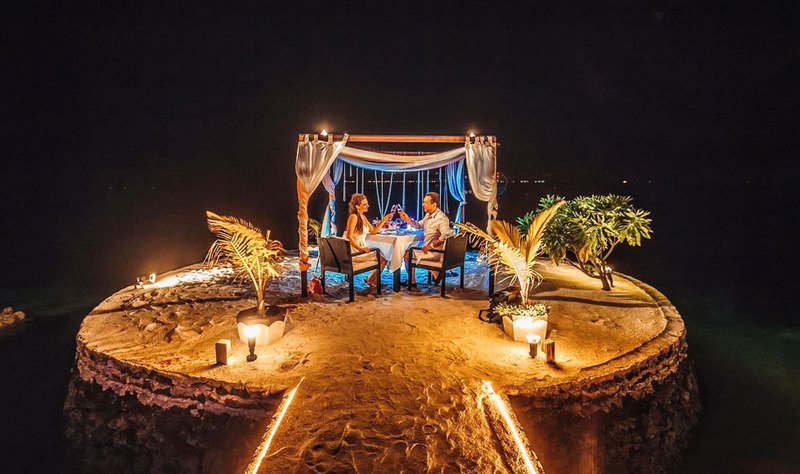 Dinner will be a royal feast as with the dine-around fine dining experiences meticulously prepared to entertain you along with an exotic selection of wine and finest collection of spirits that complement your all-inclusive dining options. Unlimited snorkeling, windsurfing and other watersports, underwater dining extravaganzas. Wind up your day at the spa after an exhilarating sunset fishing excursion and let the kids run free in the kids club. Perfect all round relaxation at Ozen by Atmosphere. Nestled in the lush vegetation of Huvahendhoo island in South Ari Atoll Lily Beach Resort & Spa is the treasure trove of wonderful surprises. 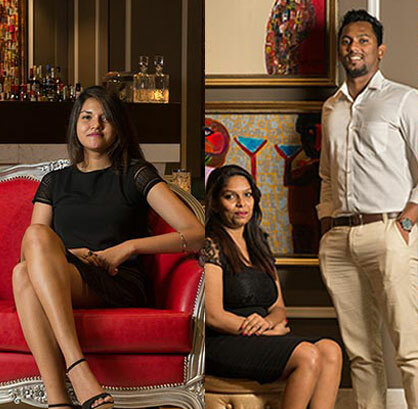 The Platinum plan is intricately designed to be truly all about the guests. You will be waiting for your seaplane at a VIP lounge and there onwards the journey is just magically streamlined from in-villa amenities, multi- cuisine dining options, tantalizing cocktails to refreshing beverages which add the special touch to your holiday. Rejuvenating spa experiences and daily excursions to get a true taste of the tropics will keep you entertained and pampered throughout your stay. There will be pleasant surprises for the kids. As the name goes Lily Beach Resort and Spa truly serves “Pure Indulgence” to their all-inclusive guests. As you enter the resort a sparkling welcome with refreshing towels and a glass of bubbly will await you. 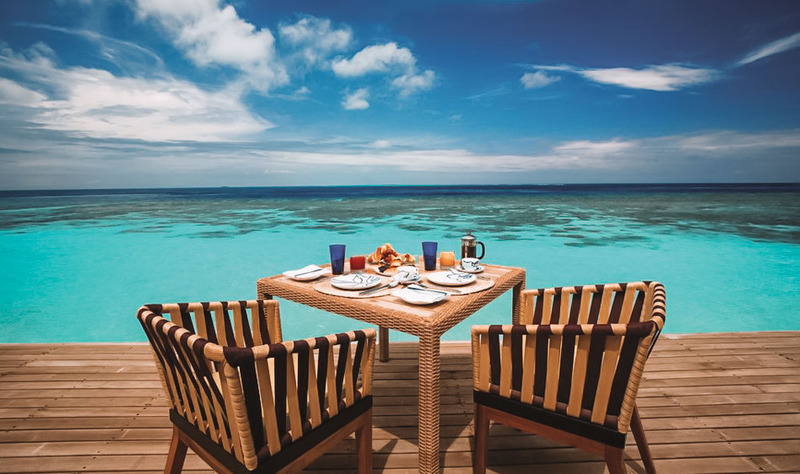 Days will start with sumptuous champagne breakfast offering an extensively delicious spread at the Reef Restaurant. Lunch & Dinner will be a special affair with a choice between themed buffet, Italian favorites at Azzuri Mare or a splash of eastern flavors from Thai cuisines at Lotus Restaurant. Sunsets to afternoon tea and delicacies and ice cream for kids. Simmer the day with spicy cocktails at the sundown party, meet the resort management and make your stay grand with an all-inclusive offering! A simple yet elegantly extensive meal plan designed to cater to the leisure traveler. You will be treated like royalty from the moment you enter. Specially dedicated SPICE restaurant serving breakfast, lunch and dinner. Helen’s Main Bar turns to a lively canopy of cocktails, nibbles making your evening to the beautiful Maldivian sunsets even more spectacular. Wine and dine in style, sail into the sunset on a fishing excursion and live your secret escape in the Maldives with Oblu by Atmosphere All Inclusive Meal plan.